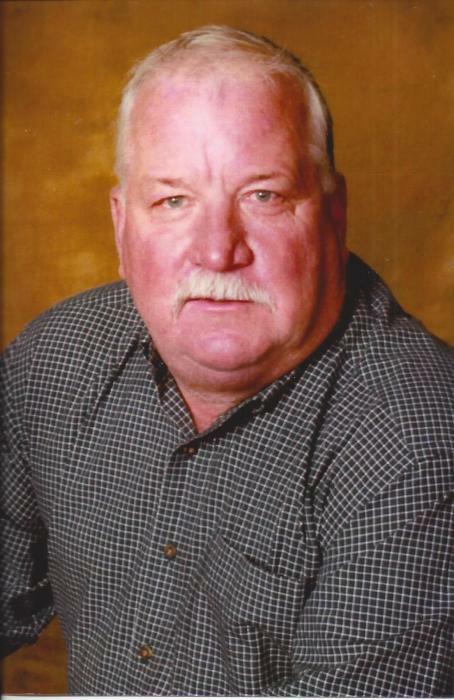 Floyd Eugene Adlong, 58, of Amarillo passed away Saturday, February 2, 2019. Memorial services will be at 10:00 a.m. Wednesday, February 6, 2019 at St. Thomas the Apostle Catholic Church; 4100 Coulter Street. Floyd was born December 9, 1960 in Amarillo to John and Eileen Adlong. He married Lisa Sheffield in Amarillo on May 1, 1982. Floyd was a Superintendent for Western Builders for 32 years and a member of the Carpenter’s Union. He enjoyed cooking, fishing and especially bass fishing with Shea at Lake Fork. Floyd could do anything with his hands from woodworking to electrical and everything in between including building his own house with Lisa and Shea. He was a very loyal and witty man with strong integrity and a huge heart. Floyd will be dearly missed by all who knew and loved him. He will be remembered as a loving husband, dad, brother and PaPa. Floyd was preceded in death by his parents and sister, Rosemary Owen. He is survived by his wife of 36 years, Lisa Adlong; son Shea Adlong and wife Katie; brothers, Kenneth Adlong and Bruce Adlong and wife Susan; grandkids, Maddie and Bristol Adlong and his dog, Jake. In lieu of flowers the family encourages memorial donations to The Alzheimer’s Association in honor of Charlie Kelso; 5410 Bell Street #411, Amarillo, TX 79109.